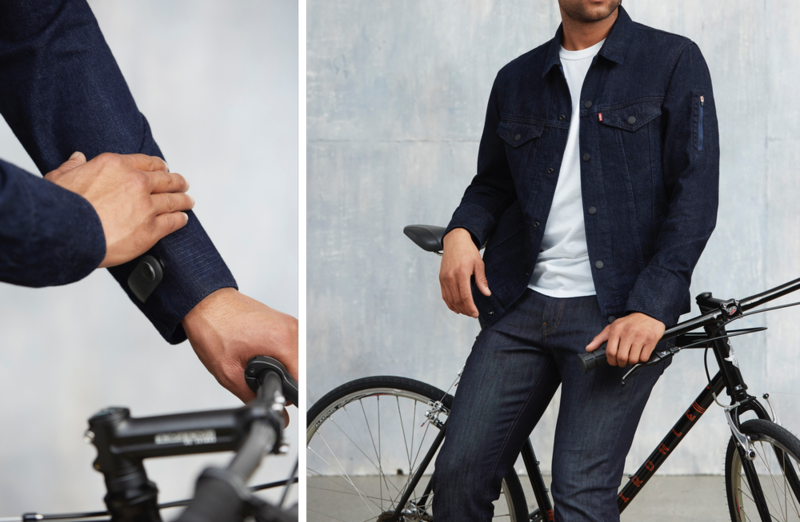 Remember the Jacquard-equipped Levi's Commuter Trucker Jacket, the $350 smart jacket that can only be washed a few times? Probably not, largely because about three people bought it and it's just a silly concept. But for the few who did purchase one, Google has updated the companion app to add a couple of new features, including Uber/Lyft integration and Bose's Aware Mode. 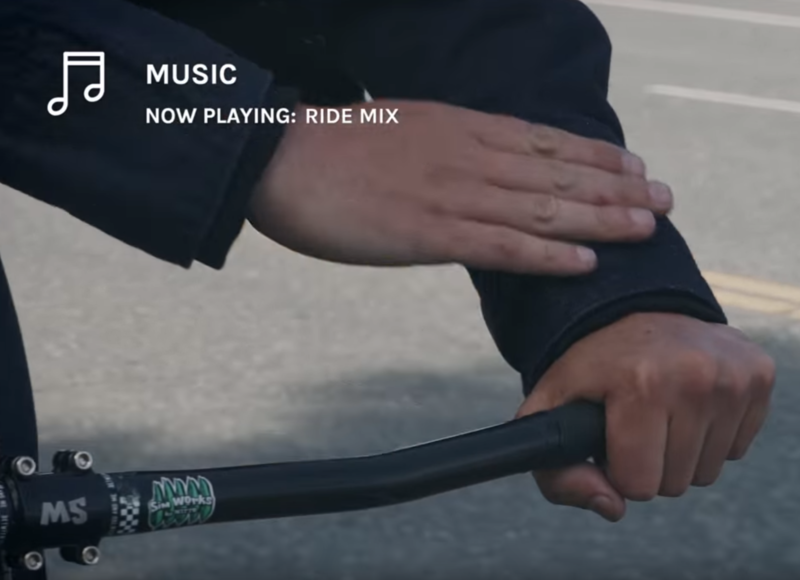 When it went on sale in late September, Levi's Commuter Trucker Jacket was the first piece of clothing to integrate Google's Project Jacquard touch-gesture functionality. At $350 a pop, it's not a surprise that the Jacquard by Google app (which is used to customize and control the jacket) shows just 100-500 installs. That means a few hundred people will be delighted to learn that the app just got its first major update, which lets wearers of the Jacquard-woven jacket use gestures that enable new light modes for the tag on the sleeve, as well as find their phone. Google kept Motorola's ATAP (Google’s Advanced Technology and Projects group) when it sold the company a few years ago, but some high-profile projects like Ara have failed to materialize. Now, the ATAP division is finally bearing fruit. 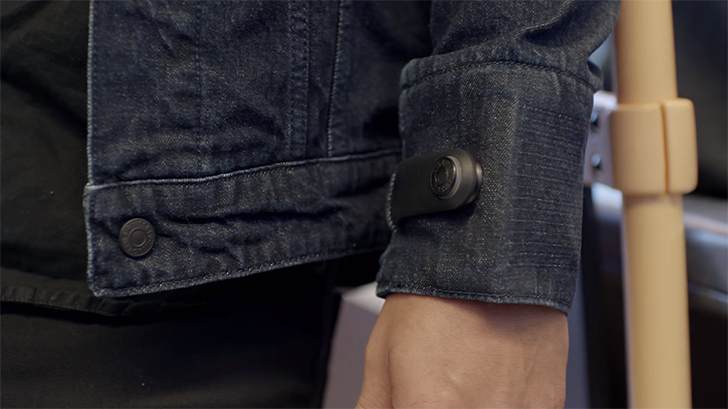 The Project Jacquard touch-sensitive fabric first demoed more than two years ago is coming to market as a collaboration with Levi's. The new Levi's Commuter Trucker Jacket launches this Wednesday for $350.